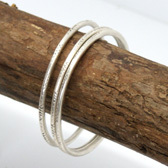 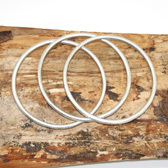 A set of three slim and delicately etched silver plated bangles from Treaty. 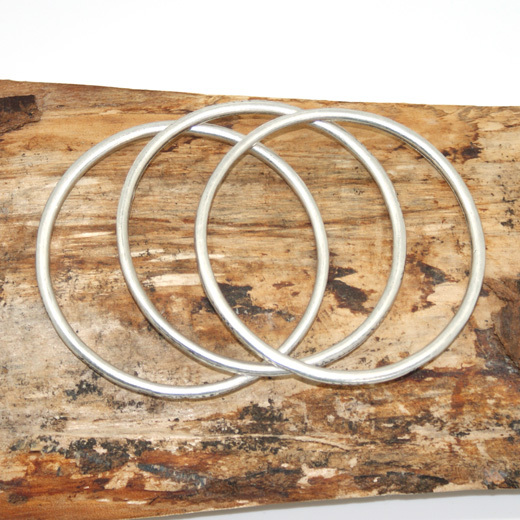 Hand made in Turkey using age old techniques, they are lead and nickel free. 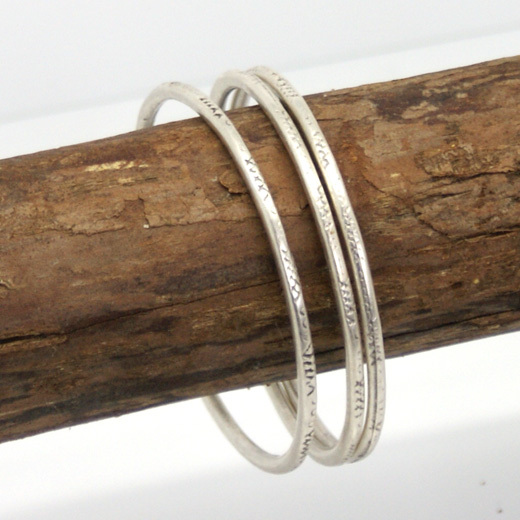 They will make a beautiful addition to any outfit or a lovely gift.